Careers at Prodigio Consultores Ltda. 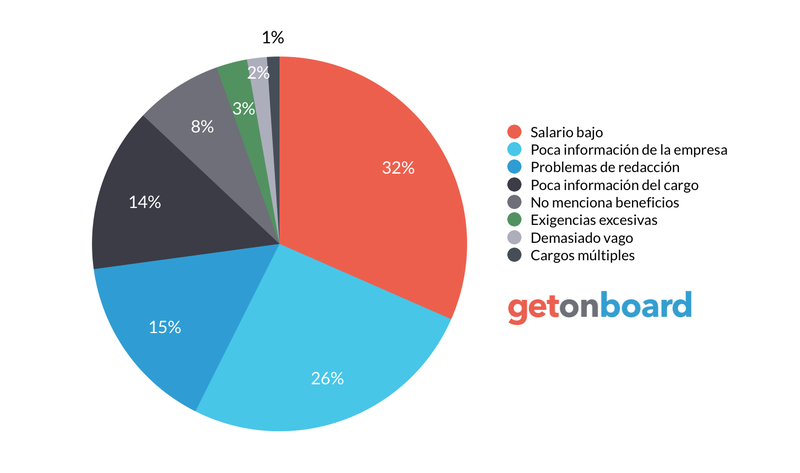 Organizamos y gestionamos información digital para unidades de información y empresas. Prodigio Consultores Ltda. is not currently looking for talents. Interested in working in Prodigio Consultores Ltda.? Follow Prodigio Consultores Ltda. in Get on Board and we'll notify you when new jobs are published.